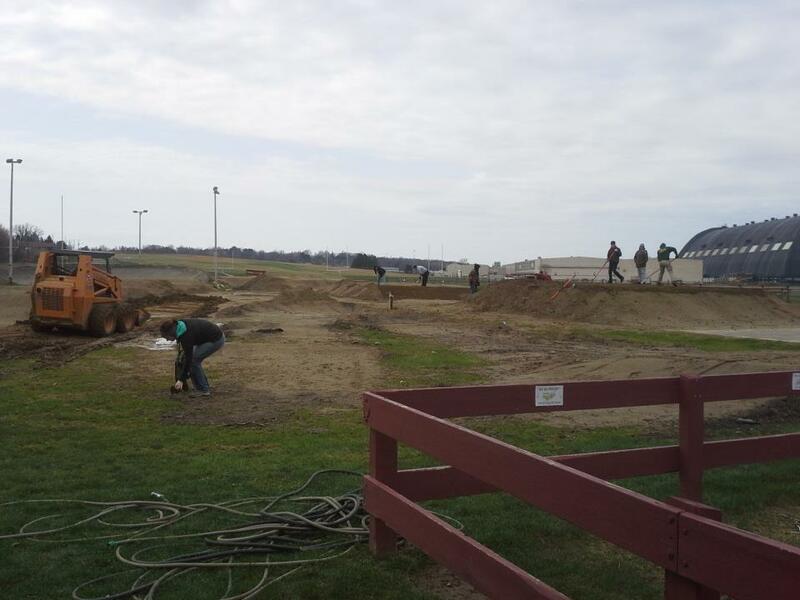 Akron BMX is a VOLUNTEER run organization that needs everyone’s help. The track is always looking for volunteers. 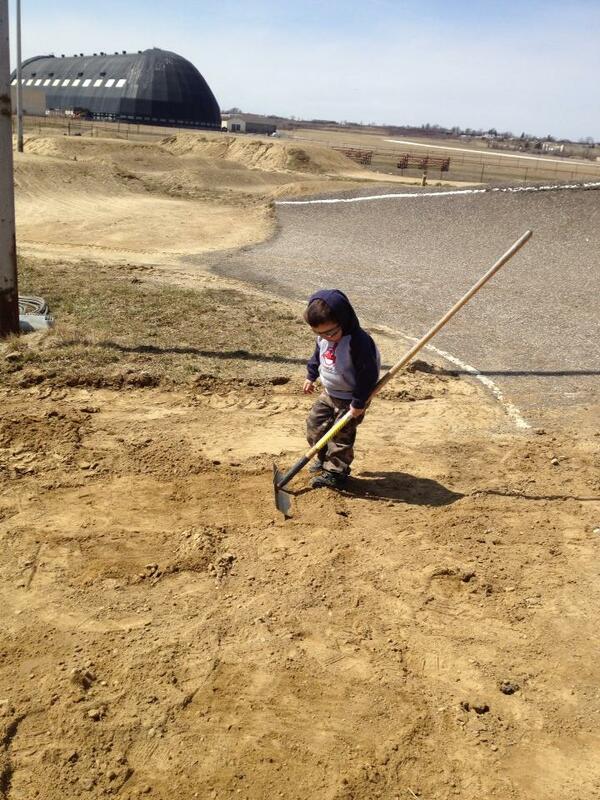 Volunteers are the strength and heart of Akron BMX. There is always something that needs done, and the more help... the better! On race day's there is a sign up board located at Registration, for various positions we need to execute the event. The staff is available to answer questions on what is entailed, within the different race day positions. 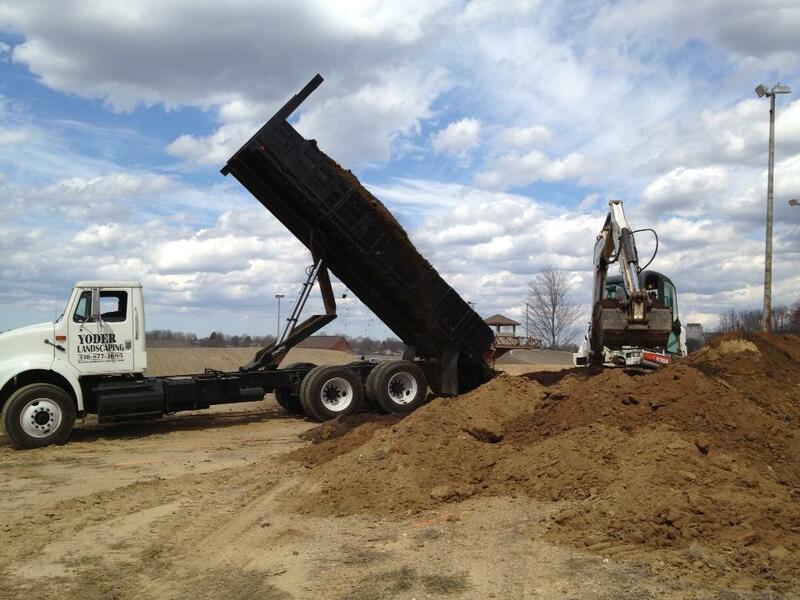 Work Days are scheduled at various times throughout the year. 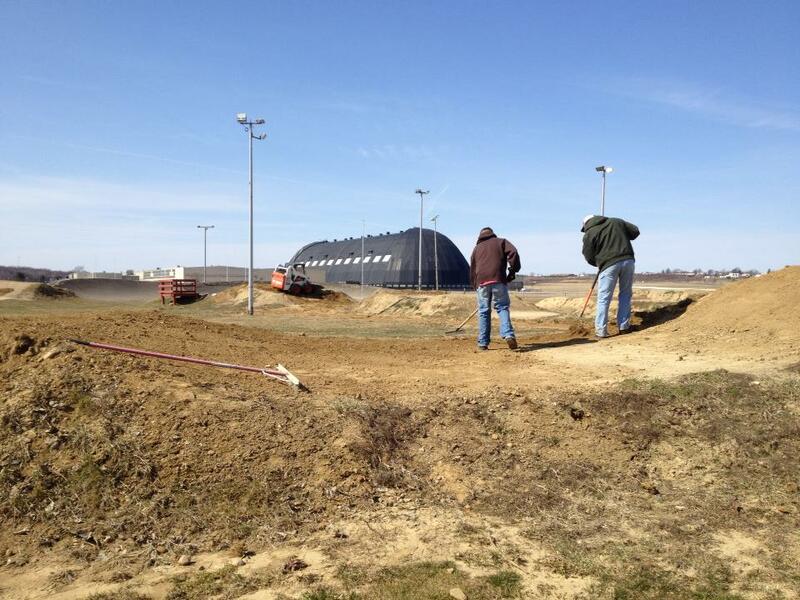 Work days are advertised on the Akron BMX track Facebook group page. In appreciation for the dedication of our volunteers, special awards are given throughout the year and at the year end banquet. If you cannot volunteer during scheduled race or practices you can always volunteer to help behind the scenes or on days when the track is not open. Please contact a Board member for more information. 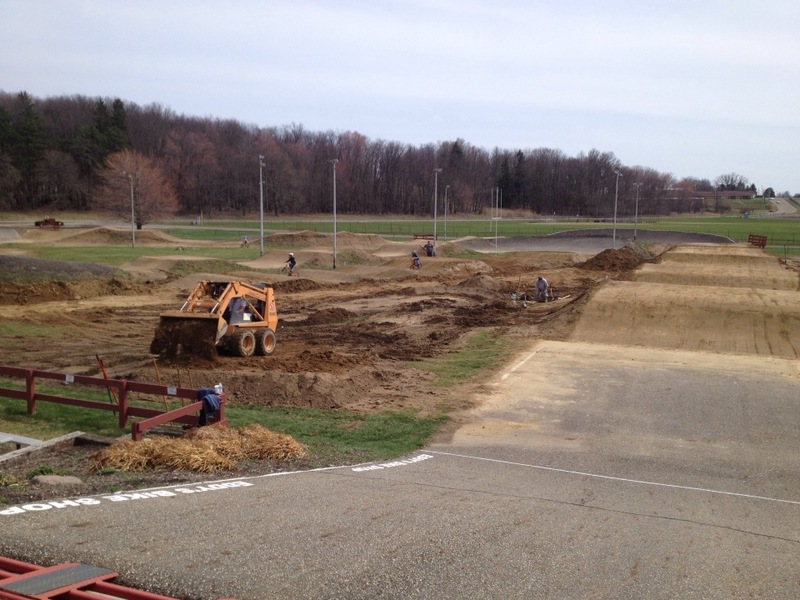 The Akron BMX Association membership is not mandatory, but gives you voice and vote on how the track is operated. The Association holds their annual meeting in the fall of each year. An Association membership is $1 per person. A membership may be obtained at the Registration Building on any practice or race day. (A) Has paid association dues. (B) Eighteen years of age or older, and hold a valid license from the USA BMX. (C) Are a parent, grandparent, guardian or spouse of a licensed active rider. (D) Have given documented volunteer hours over the past two years at Akron BMX. Privilege of membership: A member in good standing shall be granted the privilege of voting at regularly scheduled meetings, and running for office. 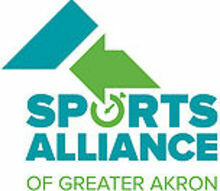 Akron BMX’s Board of Directors is elected by the Association membership. AND REMEMBER THAT EVERYONE CAN HELP!!!! !